Posted on November 14, 2015 by Lena K.
After 5 grueling rounds, it’s all come down to this. 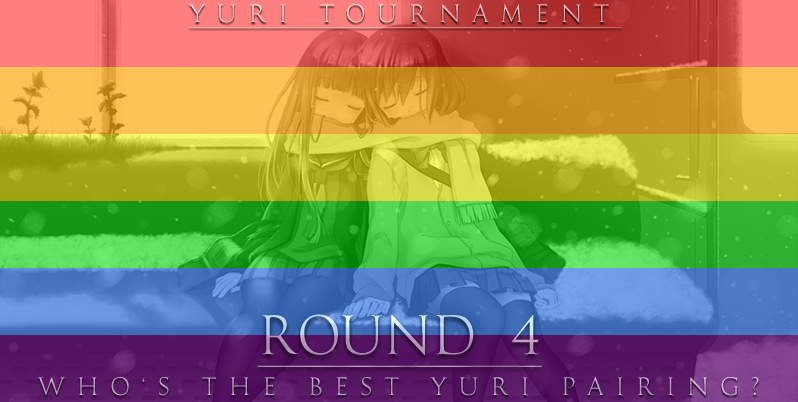 Your final three choices for Best Yuri Character were a mix of expected and surprising. Posted on November 7, 2015 by Lena K.
We’ve already arrived at the the semifinal, leaving us with only 6 competing pairings. Just like the last round, I’m almost shocked to see some of the results. YuuxHaruka beat ChikanexHimeko? Interesting…. I guess this result alone might be enough to write a 10-page essay on the development of our favorite genre within the past few years. Ah well. 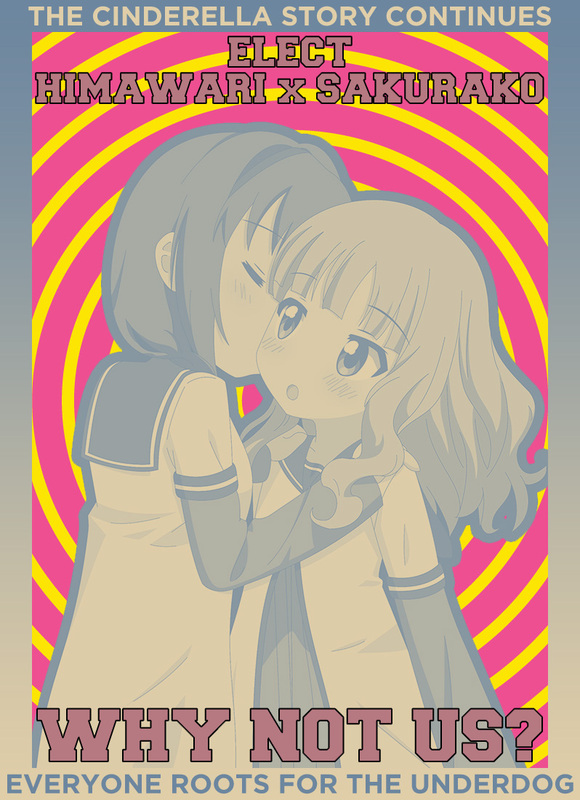 I’m also quite surprised to see NicoxMaki lose against HimawarixSakurako. Now, I sure hope that we’ll witness some more surprises in this round. Well, I have a feeling as if we can already tell who’s going to move on to the final round, so I really hope that I’m actually wrong and that things will stay interesting! 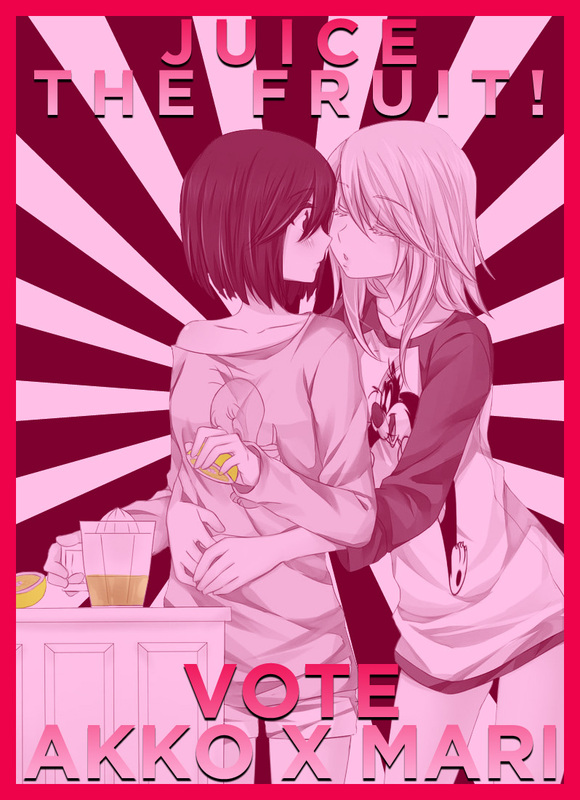 Have fun voting! Here’s the updated Tournament Bracket. Posted on October 31, 2015 by Lena K.
There goes my favorite pairings… Oh well, it can’t be helped, we still have some awesome pairings left, don’t you think? I already have a feeling as if the last match of the list will yet again make some of you really sad. Stay strong everyone, just a few more rounds and we’ll have our winning pair! As always, here’s the updated tournament bracket. Posted on February 25, 2014 by Lena K.
It’s almost been a year since I made my first Top 10 list of this kind. If you wanna read it, click here. During that time, some manga came to an end, others started out, and still others surprised me by turning out really well. In short, a lot of things changed, and instead of just changing my previous list, I think it’s more convenient to just make a new one. Many of the already listed manga will appear in this list again, but a whole bunch of new titles will finally appear too. 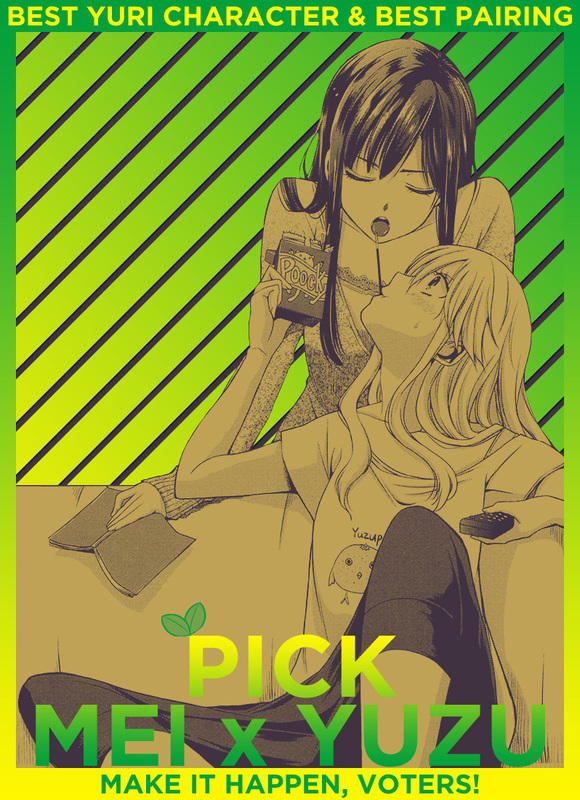 2013 has fortunately been a year full of great yuri manga, and while I think this will continue in 2014, we can probably already say that 2014 is also the year of great yuri anime, but that’s another story. For now, let’s start the list. I never thought a manga about table tennis could be this good, but then again, table tennis is not the main them of the story, the relationship between Hanai und Haru is. To be honest, I’d rather see Haru with her childhood friend Chika, and that’s probably the main reason why this one didn’t score higher. 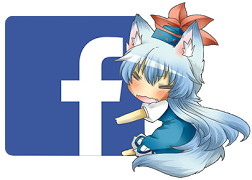 Posted on March 17, 2013 by Lena K.
Well, as a yuri fan, it’s pretty obvious what types of anime I want to see more in the future, but let’s be a little more specific. A short while ago, I came across this image. 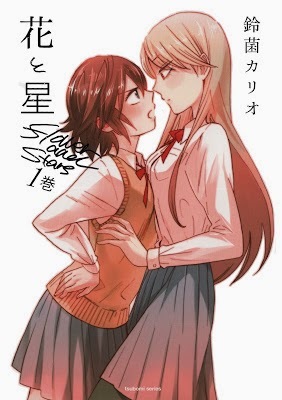 Before clicking on the picture, let me inform you that this is fake, so don’t get your hopes up when reading all the yuri titles. When first seeing this and reading the first entry, I basically did a little dance of joy in my head. But the more I read, the more skeptical I got. 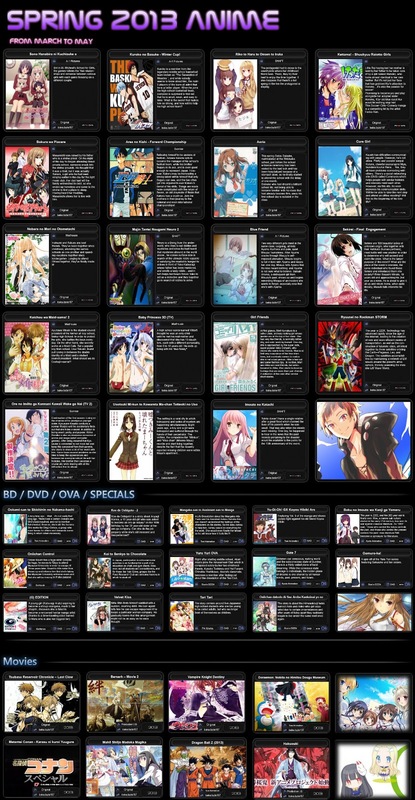 A Sono Hanabira anime is one thing, but then another handful of pure yuri anime is not only more than my fragile yuri heart can take, but also more than enough to make me question the authenticity of this list.